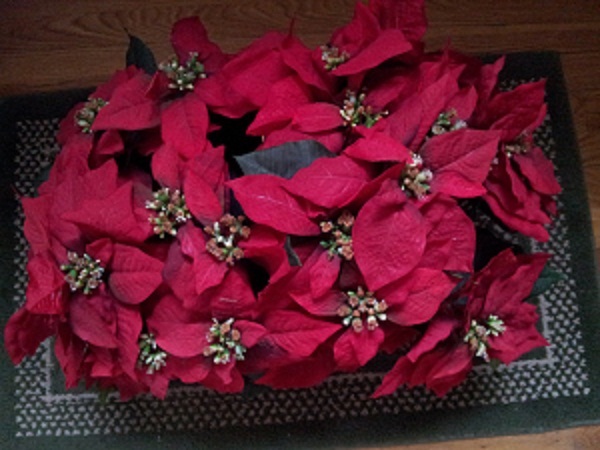 In the next two weeks, I’ve invited different authors to post their favorite Christmas memories. 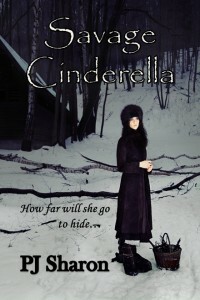 Today please welcome YA author PJ Sharon. A hard decision presented itself to me. Which book of PJ’s would I showcase. Well, I loved them all, and I hope you enjoy them also. Happy Solstice, Happy Chanukah, and Merry Christmas everybody! I thought I would share a personal story about my best Christmas ever. Then I want to hear about yours. Growing up the youngest of seven children to working class parents who struggled to make ends meet, I remember many years when we didn’t have much at Christmas. As a family, we made wreaths and sold them at my uncles Nursery to make extra money for Christmas presents. In addition, Mom and Dad pretty much went into debt on their Sears card to make sure we each had a present or two under the tree and a big Ham dinner on Christmas Day. I remember Dad complaining (covertly, of course) that he’d be paying for Christmas until July. Flash to when I was about ten and I wanted to start ice skating lessons at the new rink that had just opened up that fall. My mother sighed and reminded me that “money didn’t grow on trees” and that we couldn’t really afford it with Christmas coming. She also mentioned being concerned that it would be just like the baton twirling lessons that I quit after two weeks. Ever the determined child, I wouldn’t take no for an answer. I wanted to take skating lessons so badly, that I emptied my school bank account and used my life savings of thirty dollars to buy skates and pay for my first six weeks of lessons. After the first six weeks, my mom figured that since I was getting myself to lessons every Saturday, she would buy me another six weeks for Christmas…and then another six weeks for my birthday in February. Until she finally showed up early one day to pick me up and saw me skate. I was jumping and spinning and skating like the wind. My coach, a soft spoken and sweet man we called Mr. S., told her that I was by far his best student and that I had a natural talent that was rare. Mom found the eighty bucks. She took a second job, got me private lessons, and thus started my journey into the competitive skating world. But by later that fall, it was clear that I was on the ice with a very competitive group of skaters and that in the shark tank of figure skating, I was a guppy. (Yes, that is a line from my latest release, ON THIN ICE). 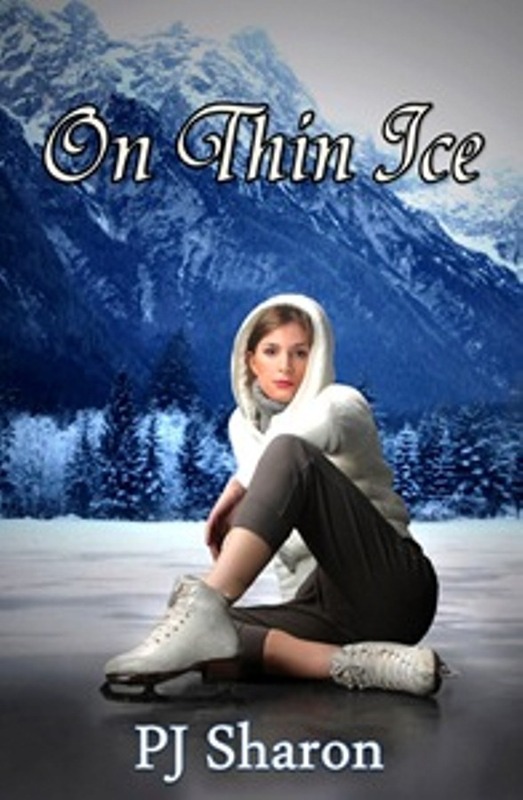 PJ Sharon is author of several independently published, contemporary young adult novels, including Molly finalist, HEAVEN IS FOR HEROES, FAB Five finalist, ON THIN ICE, and SAVAGE CINDERELLA, a finalist in both the Sheila and the Florida Romance Writers Golden Palm contest. 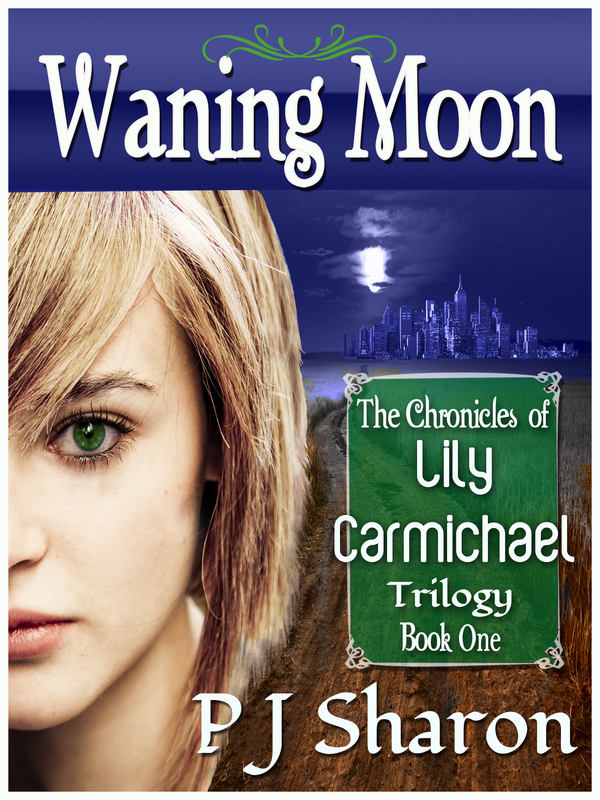 She is excitedly working on The Chronicles of Lily Carmichael, a YA Dystopian trilogy. 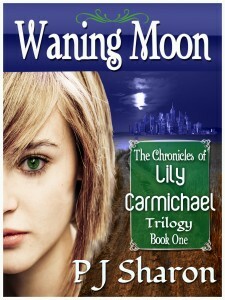 WANING MOON, Book One, is now available on Amazon, B&N, and Smashwords. Writing romantic fiction for the past seven years and following her destiny to write Extraordinary Stories of an Average Teenage Life, PJ is a member of RWA, CTRWA, and YARWA. 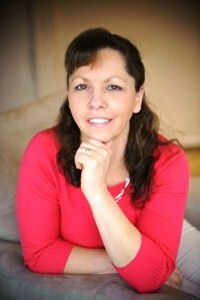 She is mother to two grown sons and lives with her husband in the Berkshire Hills of Western MA. 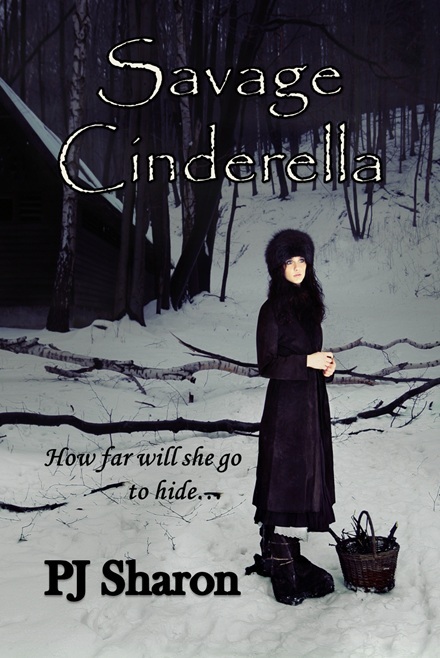 This entry was posted in bulimia, bullies, Christmas, Christmas story, ebook for young adults, General, Heaven is for Heroes, Love, On Thin Ice, PJ Sharon, Romance, Savage Cinderalla, School, teen pregnancy, YA, YA Novel, Young Adult. Bookmark the permalink. Excellent blog! Do you have any helpful hints for aspiring writers? I’m hoping to start my own blog soon but I’m a little lost on everything. Would you recommend starting with a free platform like WordPress or go for a paid option? There are so many choices out there that I’m totally confused .. Any recommendations? Cheers! The winner of ON THIN ICE is Melanie Meadors, randomly chosen to receive an e-book copy. Thanks again, Marian, for having me as your guest. Awesome story – thank you so much for sharing! What a great story, Paula! My growing-up situation sounds a lot like yours, and it made those Christmas gifts very special. Thanks for sharing your lovely Christmas memory, PJ. I have to agree with you, family is what it’s all about. You’re very welcome, Gerri. It’s good to remember those things when people around us are caught up in the bustle of the season. I was lucky to have learned this lesson when I was young. It definitely helps keep me focused on what’s important. Thanks for saying so, Stephanie. Yep, this one’s a keeper. Good Luck with your book From your post here, I would have to say you must be a terrific story teller. Thanks, Bobbi. Yes, i should have had Marian add a “tissues needed” disclaimer, LOL. Paula, beautiful, love in your family is beautiful. Thanks for sharing your story. You do have an amazing writing talent. And I am sure with your perseverance your skating journey fit the same talent as your writing. It is wonderful that your family appreciated you and your goals. Congratulations on all your accomplishments. Those in your private life and those in your professional life. Marian, thanks for having Paula visit. Thank you, PJ, for sharing your story with us today. Good luck with your books and Happy Holiday!